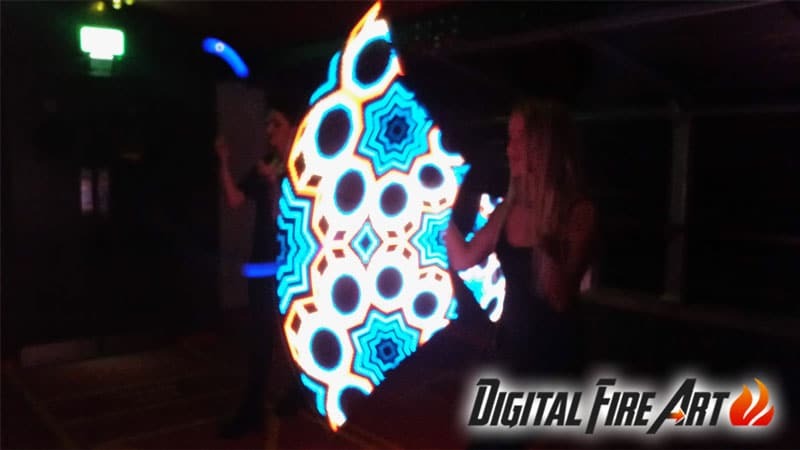 For a unique, WOW-Factor Party Experience at your Corporate Event, Private Function or Wedding Celebration, there is no better Corporate Entertainment Concept than the stunning Digital Fire Art. Just imagine a visual masterpiece, combining light and colour to form abstract images, which will have everyone watching gasp in awe. Digital Fire Art is fire juggling without the fire and likely even more impressive, as the Fire Art Performers have the freedom to play around with their show and have no restrictions since their is no actual flame at play. This art form invites absolutely no risks of getting burned for battery powered LED-lights are used for the entirety of the show and is an ideal act for all indoor events, entertaining young and old. Undoubtedly your guests will be mesmerised at what unfolds in front of them, enthralled by a magnificent digital art fire show. This extraordinary form of entertainment allows many different and customized images and most importantly is safe, which does not demand any special requirements for an easy booking and stress free Party Entertainment Act. 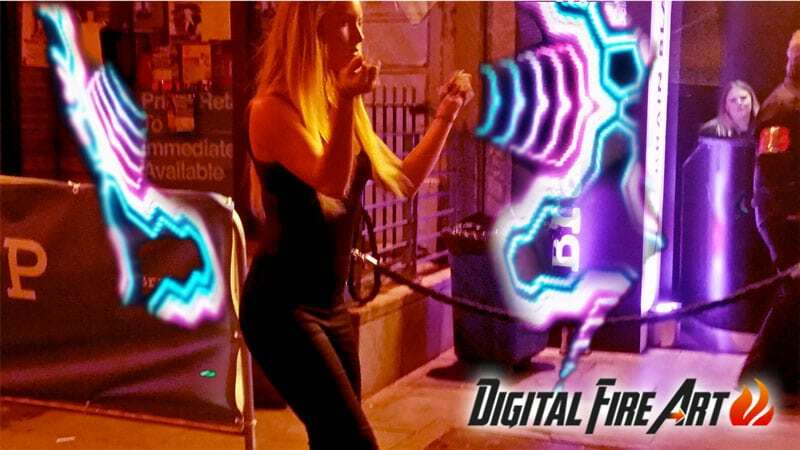 The Digital Fire Art Show has to be experienced LIVE and would also perfectly compliment one of our fantastic DJs for hire in Ireland, transforming a DJ set instantly into an incomparable and outstanding experience. This innovative and original Entertainment Act for Hire in Ireland will captivate your guests and remain a memory for months to come, turning your party into a one-of-a-kind event. 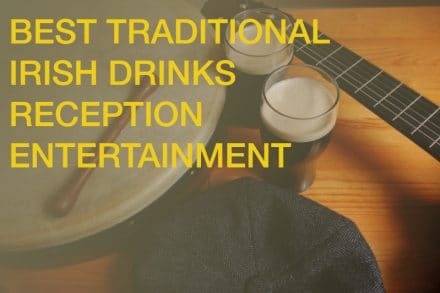 If you are intrigued and want to offer your party guests something truly unique at your next event, please do feel free to get in touch with our staff at Drinks Reception Ireland and don’t hesitate to ask any question you may have in regards to booking this very special form of Entertainment. Our number is: +353-1-201-3660, or simply write to us via our Contact Form.